Stronghart had roles in several films including “The Silent Call” (1921), “Brawn of the North” (1922), “The Love Master” (1924), “North Star” (1925), “White Fang” (1925), and “The Return of Boston Blackie” (1927). Strongheart has a star on the Hollywood Walk of Fame at 1724 Vine St. There also was a canned dog food named Strongheart. To Find out more about Rin Tin and his Offspring do a search on google. Wikipedia has great info or visit the Rin Tin Tin website. Love Leads the Way-A touching 1984 made-for-television movie made by and for the Disney Channel, this film is fondly remembered by many fans of the German Shepherd dog. Starring Timothy Bottoms and Glynnis O'Connor, this film follows the story of an insurance salesman who is blinded following a freak boxing accident. In the aftermath of this tragedy, he finds himself angry and bitter, impossible to cope sightless with the world around him. His world is turned upside down once more, however, when he learns about a then-innovative European program that trains dogs – German Shepherd dogs, to be exact – to help the blind “see.” Morris Frank comes to meet and known his seeing eye companion, falling in love with the intelligent, brave, dog only to be blocked at every turn by harsh regulations that prevent him from taking his canine companion into public buildings. Soon, he must fight for the right to stay with his seeing eye dog, and for the rights of blind individuals everywhere. Love Leads the Way is based on the true story of Morris Frank and his fight for seeing-eye dog legislation in America. Filmed in Franklin, TN, the Disney Film in the spring of 1984 called Love Leads the Way. 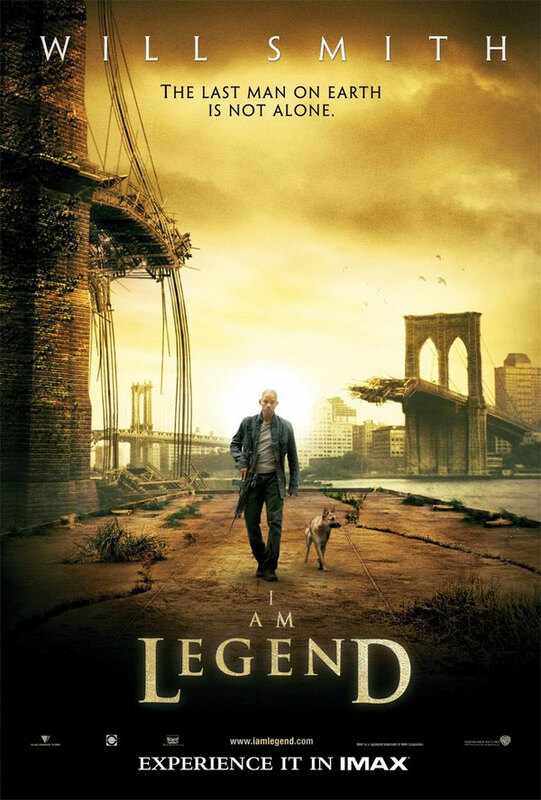 It's the true story of the first seeing eye dog. Middle Tennessee has been the location for filming numerous films over the years, but what makes this one special is that not only was it filmed here in middle Tennessee, but it is the story of a remarkable Tennessean, Morris Frank.Morris Frank was 16 years old when he lost his sight in a fight at school. His mother had lost the sight in one eye because of a hemorrhage during childbirth and had lost the sight in the other later in a horseback riding accident. Although she had never allowed blindness to stop her from doing anything, Morris found that it restricted him greatly. Blind people did not have many career options in 1924. Although they often learned as much as their sighted peers and some went to college, these accomplishments did not help them to break out of the roles which society had prescribed for them. They were performers, beggars or workers in sheltered workshops. In 1927 Mr. Frank was a blind man in Nashville who heard about a program in Switzerland that trained dogs to be used by the police and the military, and as guide dogs for the Red Cross. 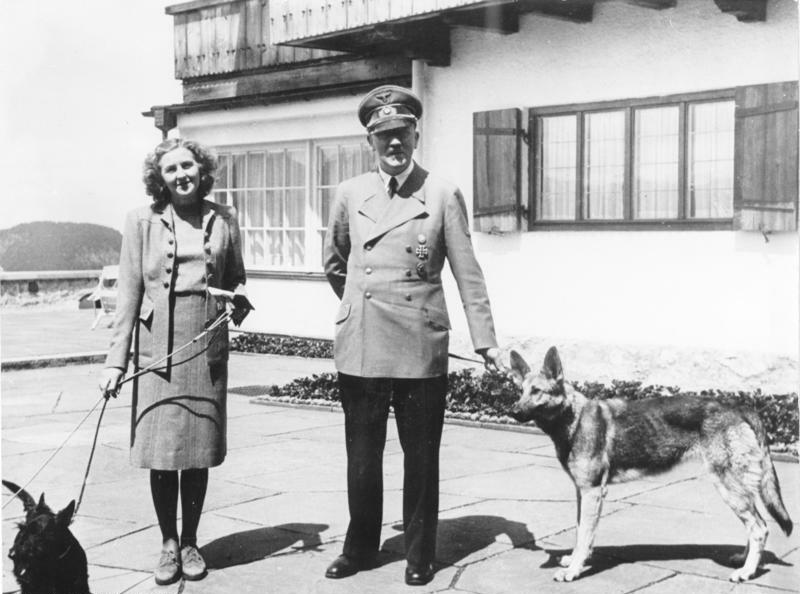 If dogs could be trained to do that, why couldn't they be trained to assist sightless people?Frank contacted Dorothy Harrison Eustis, the woman who trained the dogs in the Swiss Alps. Frank wanted the kind of independence a dog could provide, and he wanted to work to bring this same independence to others.She wasn't certain if dogs could be trained to assist the visually challenged, but she found a trainer and dog willing to test the theory. When Frank returned to Nashville with his new best friend, Buddy, he commenced to challenge the "no dogs" rule prevalent in area business establishments. Stemming from this success, Franks established the Seeing Eye, the oldest guide dog school in the country, now headquartered in New Jersey. K-9 -Another 1980's film, K-9 is less a touching drama than a hilarious action-packed comedy. 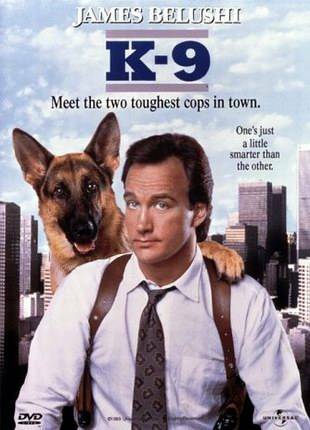 Starring Jim Belushi as foul-tempered San Diego policeman Michael Dooley, K-9 follows the story of Dooley's unfortunate run-in with a powerful drug trafficking group, who has tagged him for execution. To help protect him, his friend Brannigan – played by Ed O'Neill – supplies him with a “police dog” - Jerry Lee, who has been trained in the craft of sniffing drugs. Unfortunately – and humorously – Jerry Lee proves to be even more stubborn and obstinate than Dooley himself, and together the two characters get into hilarious scrapes and antics. 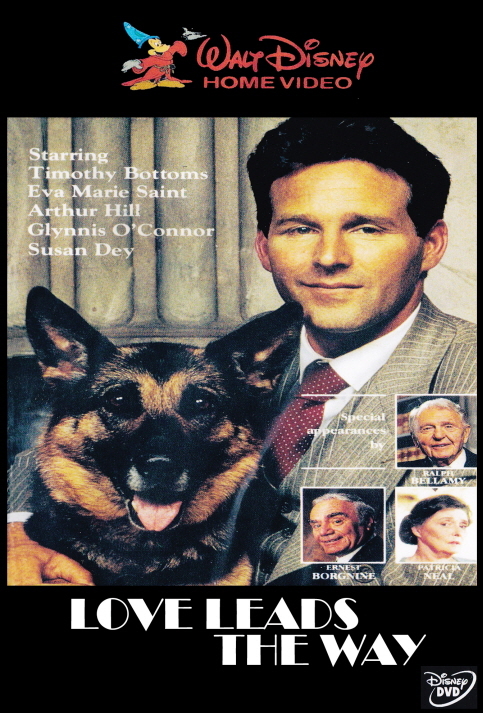 Jerry Lee was played by real-life police dog “Koton,” who was tragically later killed in a real-life drug bust. His heroic actions, however, helped uncover over 10 kilos of cocaine from the suspects. The Hills Have Eyes -Two German Shepherd dogs play a vital role in this 1977 horror film. Directed by Wes Craven, famous horror impresario, The Hills Have Eyes tells the story of a normal suburban family who are beset and attacked by a family of ravaging cannibals in rural America. Beauty and Beast, the two German Shepherd dogs accompanying our protagonists, come to grisly and upsetting fates – but their outcomes play an important emotional role in defining the climax of the film. 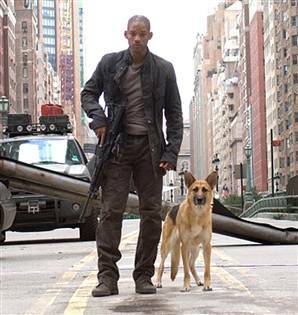 However, for most German Shepherd lovers easily offended or upset by animal cruelty, this film is not remotely recommended. Downfall -In this controversial Adolf Hitler biopic, the motif of Hitler's relationship with his beloved German Shepherd dog – Blondi – based on the real-life figure's famous affinity for his pet – is used to explore the fine line between humanity and monstrousness – and how someone at once so loving to his pets could engage in the mass cruelty and horror with which his name would be associated forevermore. 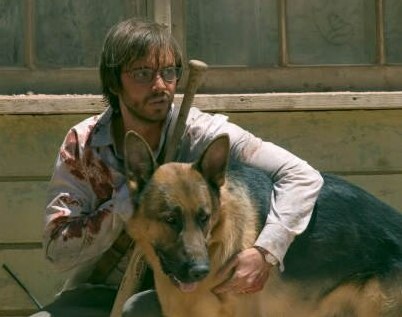 While the film raises many difficult questions – and indeed, presents us with irreconcilable images of one of the most abhorrent men the world has ever known – its intriguing use of the German Shepherd dog to juxtapose humanity and “animal” cruelty makes it a worthwhile film for all German Shepherd lovers – or at least those who can stomach the perhaps inevitable tragic ending for the pooch. The Littlest Hobo -This Canadian television series has gained a cult following after its original airing. The story of an itinerant German Shepherd dog, traveling from Canadian town to Canadian town and transforming the lives of its inhabitants aired from 1963-5, and was then re-aired to popular acclaim on CTV from 1979-85 as The New Littlest Hobo. Unlike Lassie, the German Shepherd dog in the film – referred to as “Hobo” although never actually named onscreen – did not remain with one family, but rather was constantly “on the move,” doing good deeds in each town he visited. Beverley Hills Chihuahua is a 2008 family comedy film produced by Walt Disney Pictures. It is directed by Raja Gosnell. 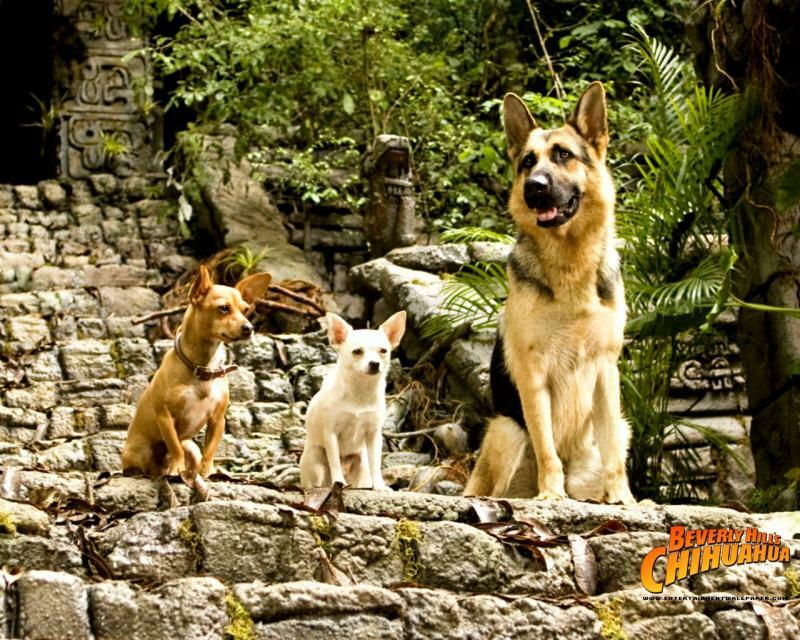 The plot centers around a Chihuahua, Chloe, who gets dognapped in Mexico and has to escape from an evil Doberman, El Diablo, with the help from a fallen hero police dog German Shepherd named Delgado and a hyperactive male Chihuahua, Papi, who has a desperate crush on her. A Box Office Sensation. Go Delgado!